Here you will find discontinued rowing machines for your review, in case you are considering buying a used model and want to learn more about it before you make your purchase. If you want to see the current rower reviews, just follow that link. Otherwise continue reading below where you can choose from a number of brands and models. 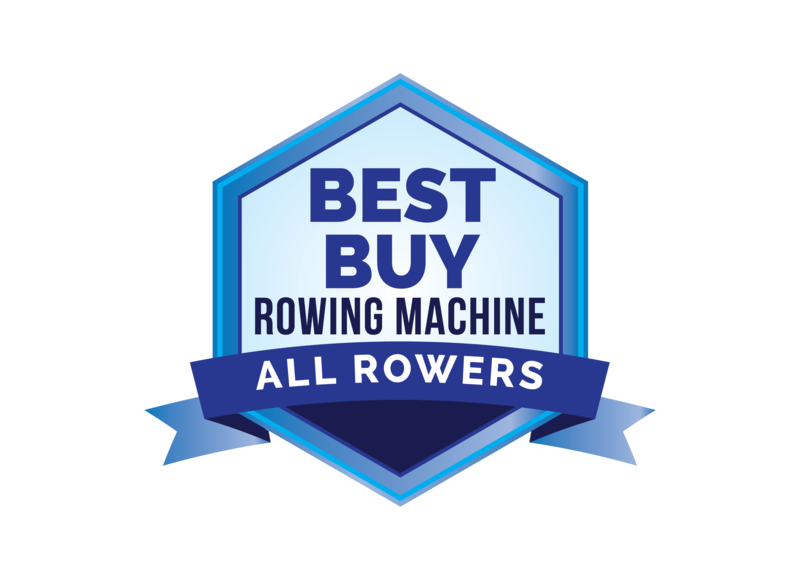 Also, you can go straight to our Best Rowing Machines list to see our expert's picks of the top models in various price ranges. There you have rowing machines that are no longer being produced or sold. Some have been replaced by newer models, others have been discontinued for other reasons. Regardless, you can read through the reviews and learn more about each one before you decide to purchase. In many cases it makes more sense to buy a newer model, as the price might not be that much higher, and you get a more advanced rower. Over a period of years the price difference becomes negligible. If you don't see the rowing machine you are looking for, drop us a line and we'll see if we can dig up some information for you.